Seiko introduced it as their first professional dive watch in 1965 – now more than half a century later it is being resurrected for a group of collectors by MWW. This is their take on a classic, piece of dive watch history. Specifications are as follows: a 40mm x 47mm 316L Stainless steel case housing a Seiko NE15 automatic movement with 21,600 bph and 50+ hours of power-reserve. The finely finished movement has a quickset-date, hacking seconds and manual winding. 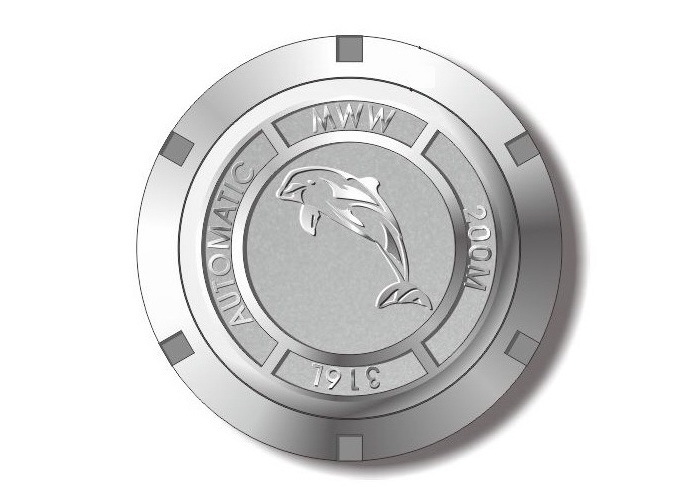 Divers features include: 200m of water-resistance, a double domed Sapphire crystal with inner AR, a 120-click unidirectional bezel with an aluminum insert, Superluminova C3 lumed dial, hands and bezel12:00 marker, screw-down and engraved crown and case-back. 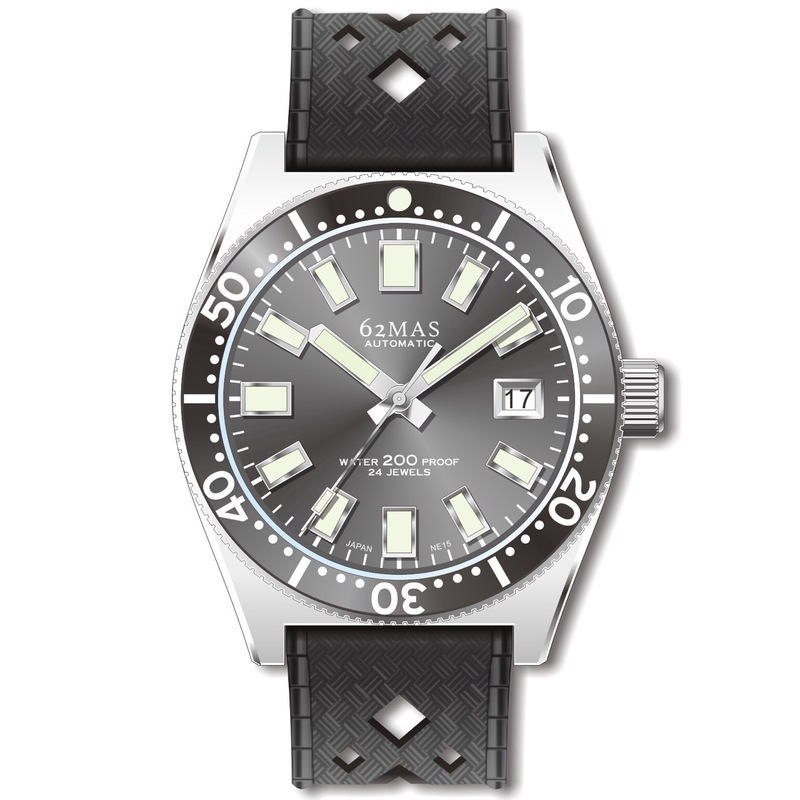 Further features include: a Sunburst grey dial finished with a choice of either the '62mas' logo or MWW triangle logo. 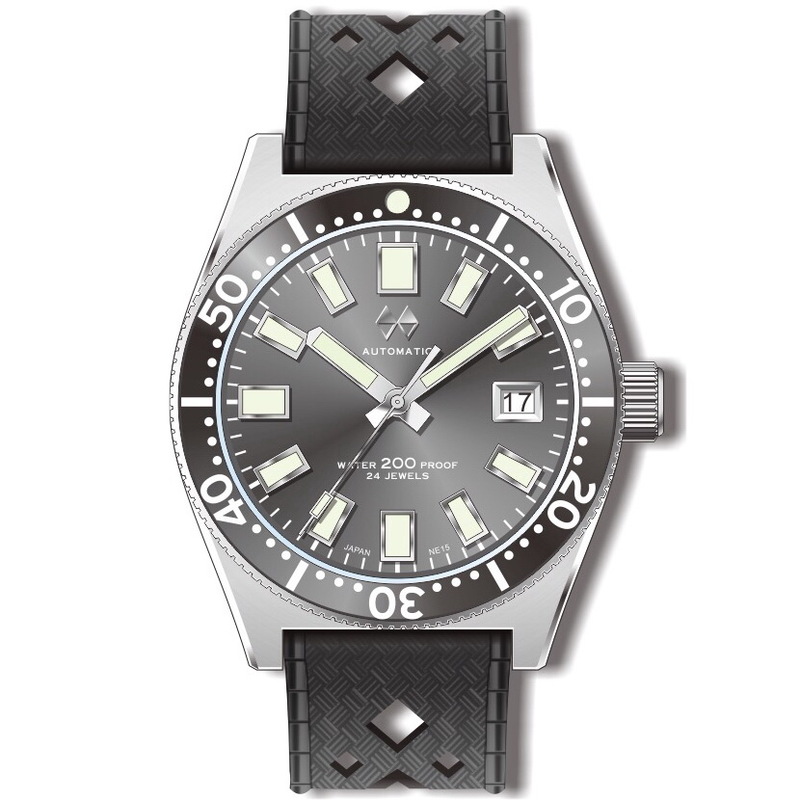 The watch comes on a black tropic-style rubber divers strap mounted on 20mm drilled lugs. PRE-ORDERs for the 62MAS are open. The watch is priced 350USD. 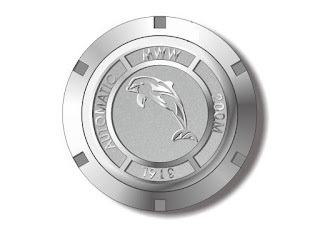 What a great project!!! I am in.